A MAGNETIC MONTREAL SOULFUL POP COUNTRY SINGER, MUSICIAN & CLASS ACT... JOSH ADAMS IS SURE TO WOW YOU! Josh draws you in with his soothing, velvety voice and then captivates you with unexpected musical embellishments leaving you saying, “YES!” Doing it all with the ease and authenticity of a seasoned performer, Josh sings, plays guitar and piano and writes his own material. His musical influences came early on from his parents who were both singers. However, over the years he developed his own musical style while appreciating the music of James Arthur, Ed Sheeran, Dan & Shay and Florida Georgia Line. Josh is currently honing his skills by performing in pubs in the Montreal area, playing both cover tunes and his own music. 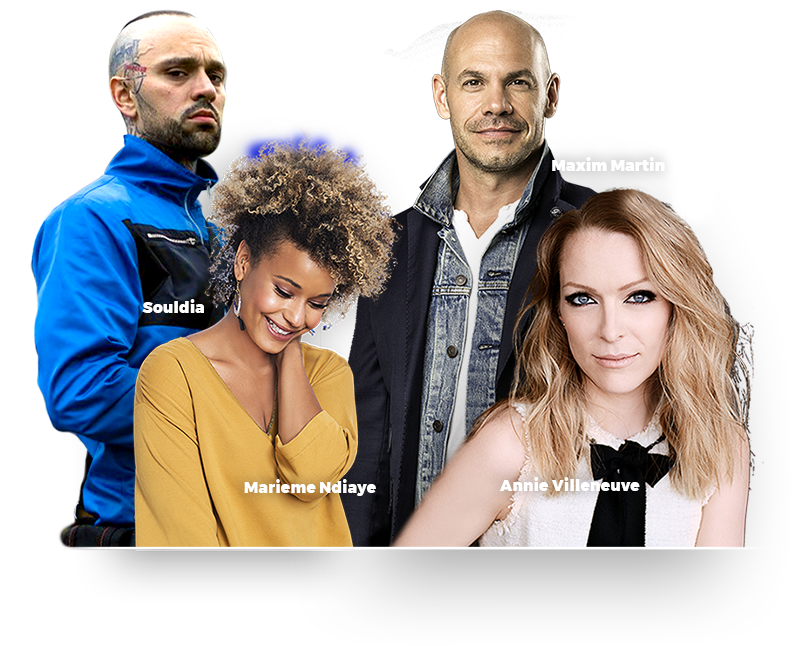 He was also on the TV Show '' La Voix 6'' in the team of Lara Fabian and Garou. Plans: To record an album within the next year and work with just the right producer.